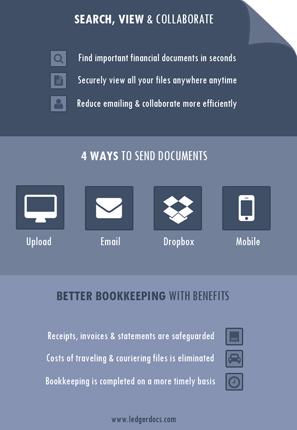 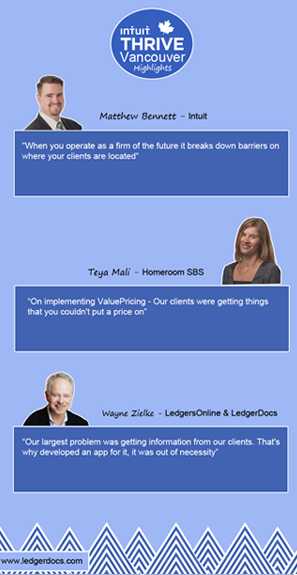 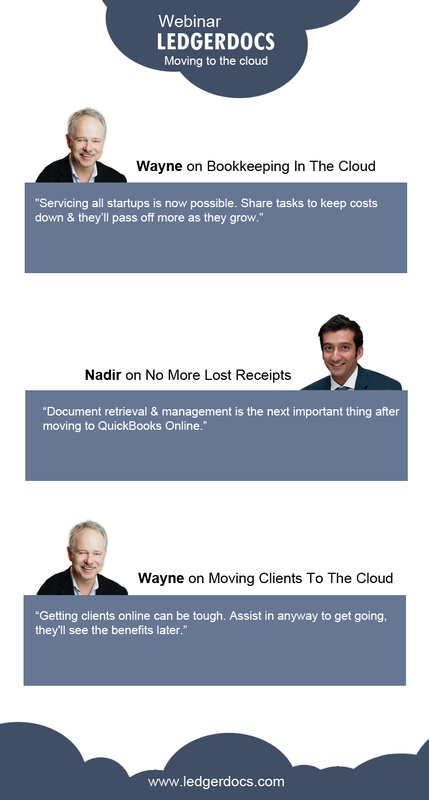 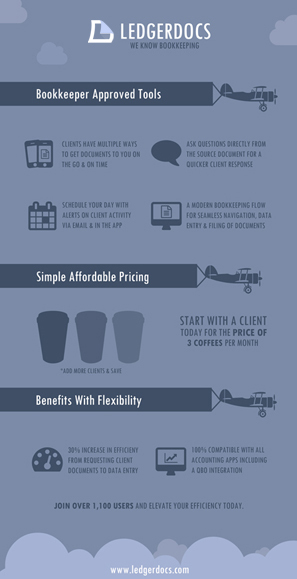 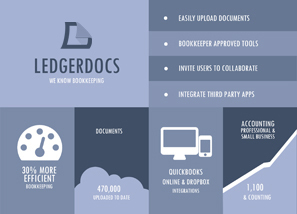 Learn how LedgerDocs can help your business. 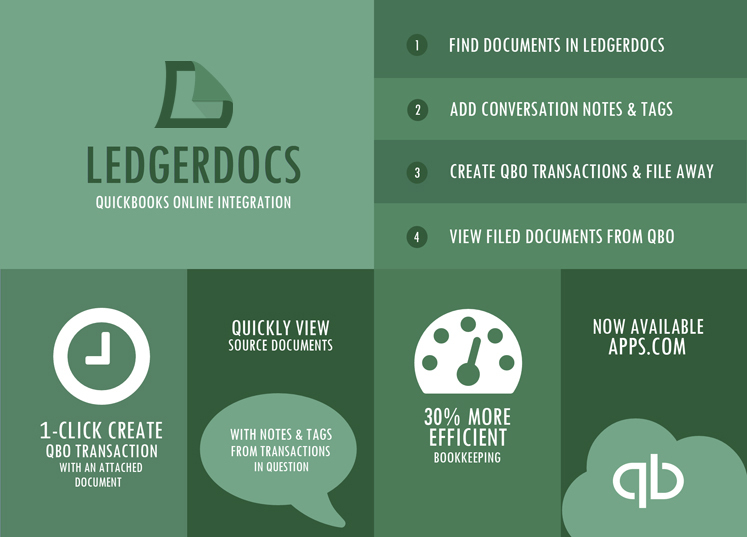 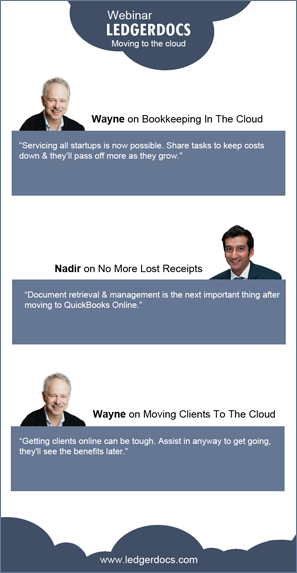 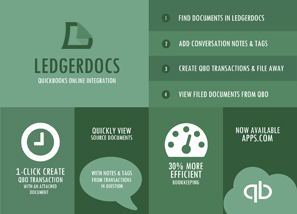 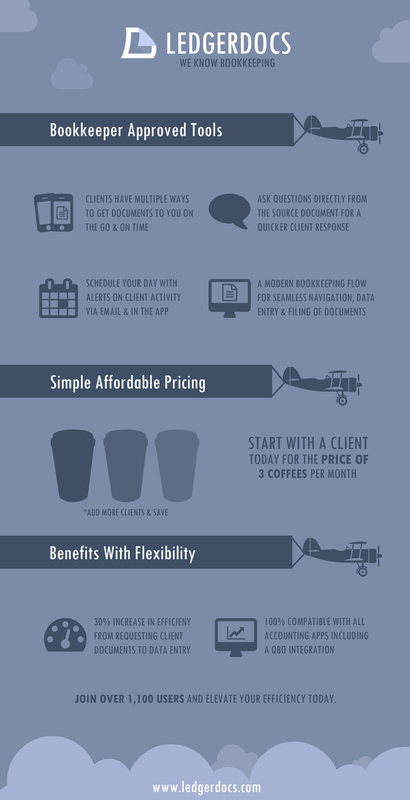 From a full featured QuickBooks Online integration to bookkeeper approved tools see how LedgerDocs can elevate your efficiency today. 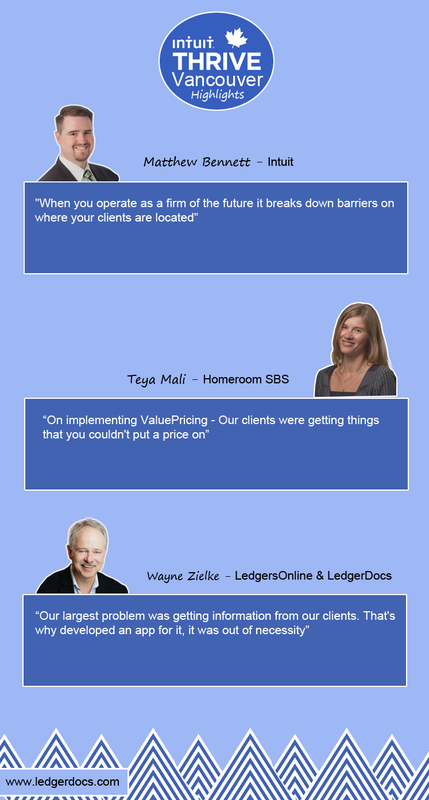 Click on image to view online.